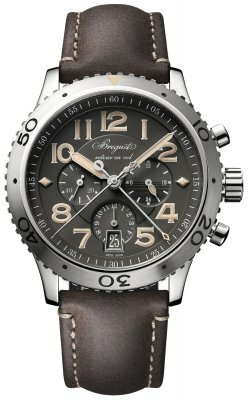 The new Type XXI (21). 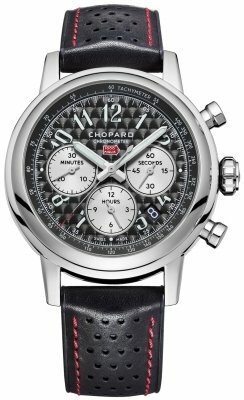 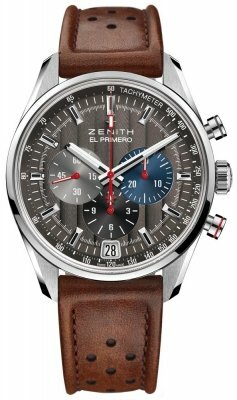 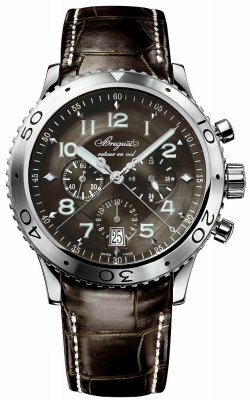 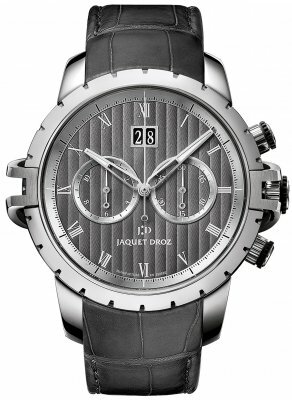 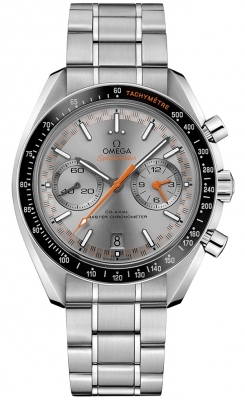 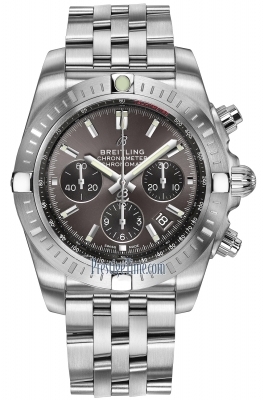 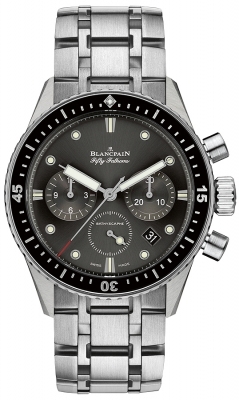 Features an Automatic Movement with a Flyback Chronograph Function (allows instant restarting of the chronograph with a single push of the button instead of the need to stop & then reset the stop-watch). 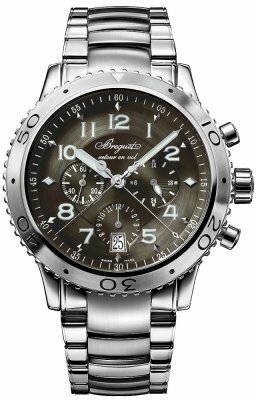 This watch also features large minute counter rather than the tradional sub-dial, in its place (at the 3 o'clock position) is a 24 hour sub-dial to differentiate between AM & PM. 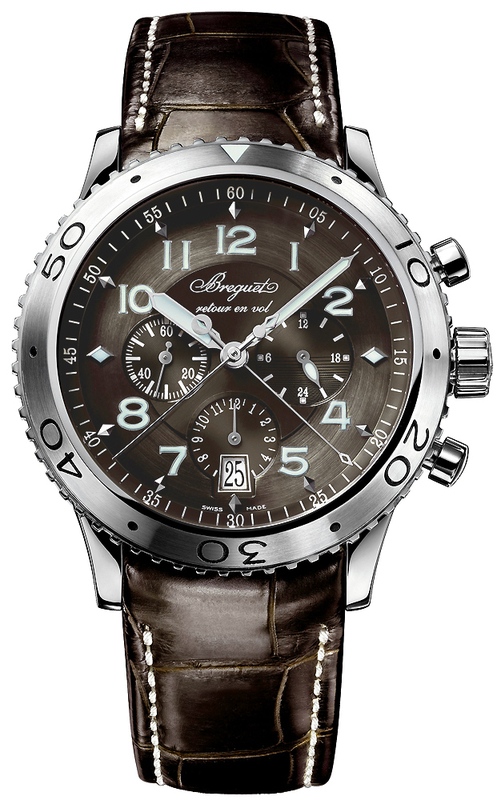 Luminous Hands & Arabic Numeral Hour Markers, Date Window Displayed at the 6 o'clock position . 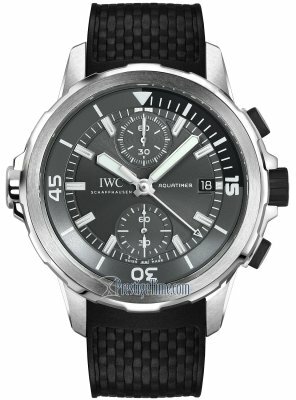 48 Hour Power Reserve.